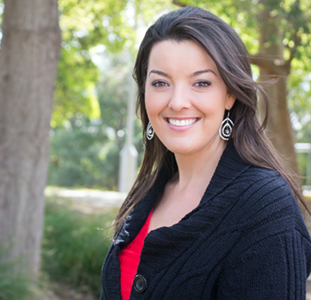 Lynette Noni Vardaesia Q and A Session - Events | QBD Books - Australia's premier bookshop. Buy books online or in store. 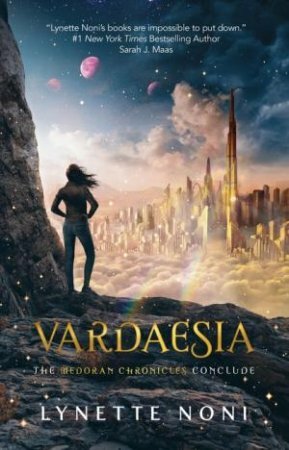 QBD Books are thrilled to be hosting a Q&A session for the final book in Lynette Noni's Medoran Chronicles series Vardaesia! Hosted at the Melton Library, it will be an afternoon of embracing all things Medoran. Bring your books, your questions, and your cameras! BOOKINGS ARE ESSENTIAL FOR THIS EVENT. Please contact our Woodgrove store on (03) 8798 0000 to book.